I was born in Palestine in 1940. I’ve appeared in over 35 films and TV appearances. 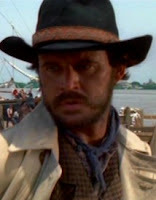 I appeared in only two Euro-westerns. Bill Connolly correctly named Daliah Lavi as this week's photo. Former professional wrestler and actor Roddy Piper died of a heart attack during his sleep on Friday July 31st at his Hollywood, California home. He was 61. 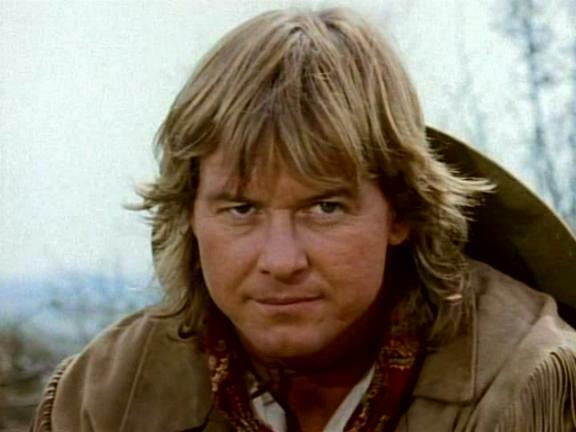 Born Roderick George Toombs he was best known as Rowdy Roddy Piper and was a wrestling icon in the WWE in the 1980s. He became a member of the WWE Hall of Fame in 2005. Piper left wrestling to become and actor and is best remembered for his role as Nada in 1988’s Sci-Fi film “They Live”. 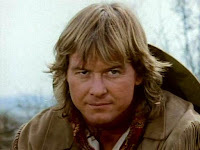 Piper also appeared in two episodes of the Euro-western TV series “The New Zorro” in 1990 and 1991. 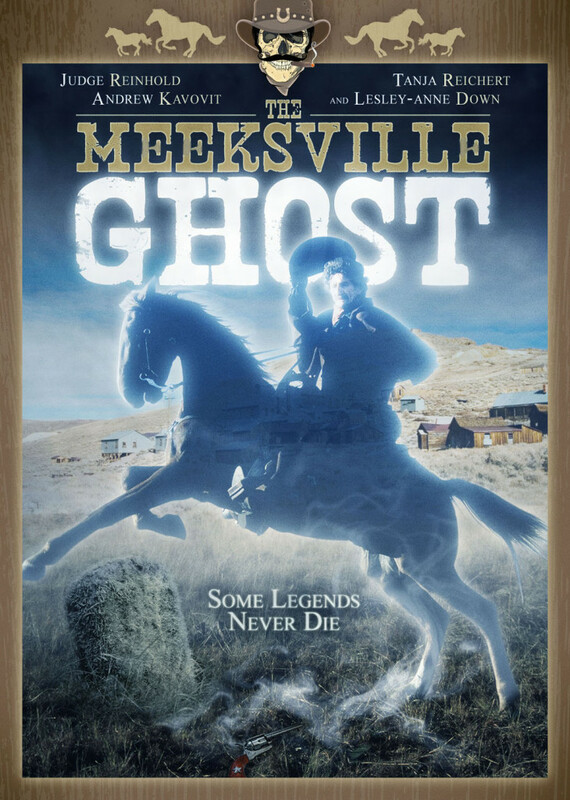 Adopted as a boy, Daniel Meeks returns to the town of his birth in search of his roots and to clear the name of his great-great grandfather whose ghost will not rest until an old injustice is corrected. In the meantime the ghost helps a young surveyor Daniel save the place from being sold for development. 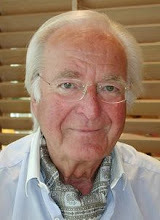 Percy Herbert (actor) would have been 95 today, burt he died in 1992. 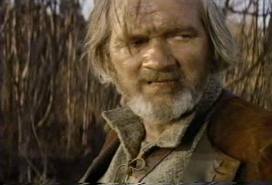 Jiri Vrstala (actor) would have been 95 today, but he died in 1999. Geoffrey Lewis (actor) would have been 80 today, but he died in 2015. The cultural association of Cabo de Gata remembered today 50 years of feature films in Los Albaricoques. ‘For a Few Dollars More’, the second of Sergio Leone’s ‘dollar trilogy’, is rmemebered on its fiftieth birthday. 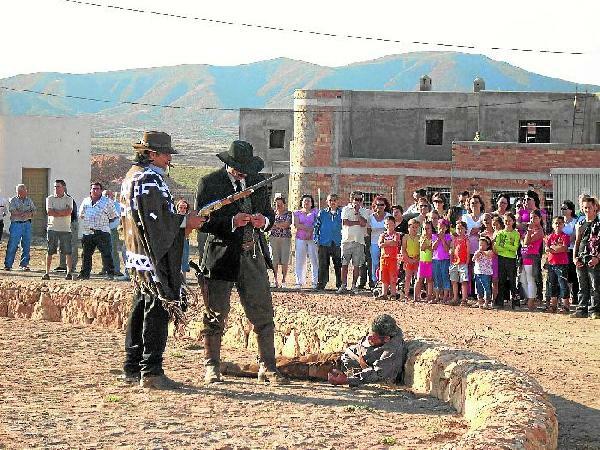 Half a century since Lee Van Cleef, Clint Eastwood and Gian Maria Volonte faced off are seen once again in Los Albaricoques, Nijar, in one of the major climaxes in the history of the western. 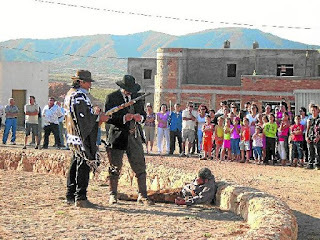 To celebrate this anniversary, the cultural association Cabo de Gata-Nijar, with the sponsorship of the City, recreated Saturday July 25th the final duel. 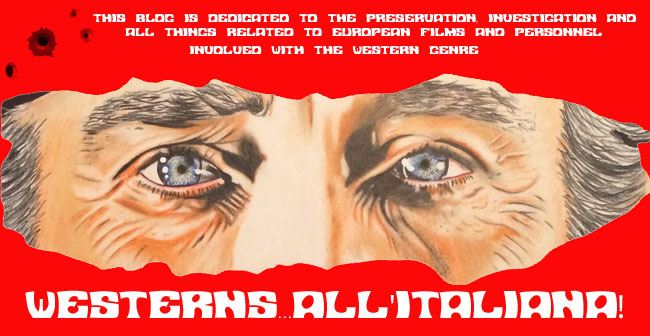 The event, christened with the name of 'Crazy for Spaghetti Westerns', will began at 8 p.m. and included the participation of fifteen actors. The cast of actors, composed of personnel from the villages west of Tabernas and Níjar are residents of this hamlet and helped recreate some scenes of the film through the streets that Clint Eastwood, Lee van Cleef and Sergio Leone walked. They interpreted the initial sequences of 'A Fistful of Dollars', the first film that rolled in Almeria Leone and was honored after five decades last year. After the performance, at 10 p.m. speeches were held giving thanks to the organizers and local authorities. Sergio Leone died on April 30, 1989. A heart attack ended his life when he was 60 and, although his career was not very extensive, he left to posterity a handful of titles that not only redefined the western genre, but the language itself of the cinema. 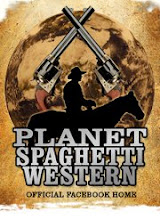 "I dislike that everyone points to me as the father of the spaghetti western. 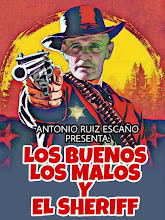 Because I'm the father, yes, but there are a lot of bastards" he exclaimed over a crowd of imitators who led to the international success of his ‘ dollar trilogy’, shot in different Spanish locations and filmmakers discovered the world landscapes of Almeria. "Leone found here not only the Mexican people he wanted but characters with those characteristics. We were lucky that ‘peliculeros’, as we called them, helped us survive economically, since many residents worked as extras and crew members explains Manuel Hernandez, who owns the Hostal Rural Alba Restaurant in Los Albaricoques. From the Hostal Rural Alba Restaurant in Los Albaricoques. 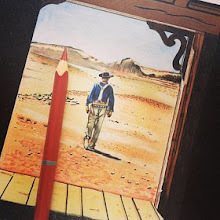 Was used as Aguascalientes in For a Few Dollars More’ and Manuel Hernandez seeks to recover the "many treasures" Almeria has not always taken advantage of. Hernandez also belongs to the Cultural Association Cabo de Gata-Nijar, which seeks to pay homage to the past of these places of film such as was shown on Saturday. For him, Almería "is still in debt" to Leone, as his cinema discovered places that are still known and remembered after 50 years. Bud Spencer: "I was never an actor"